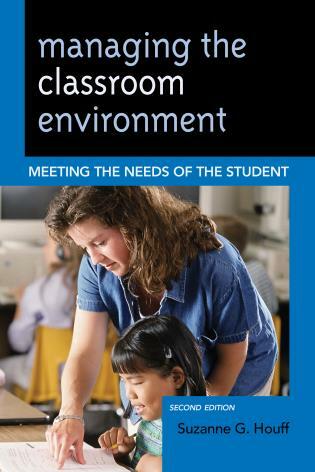 Over 50 percent of K–12 teachers leave the profession in four years due to classroom discipline problems. 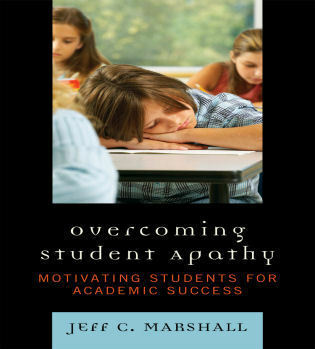 Unfortunately, with pressure to pass these students on, with colleges' dire needs for admissions and financial pressures, and with the often rough culture of adolescence, higher education teachers/professors are now finding disruptive behaviors in their college classrooms. 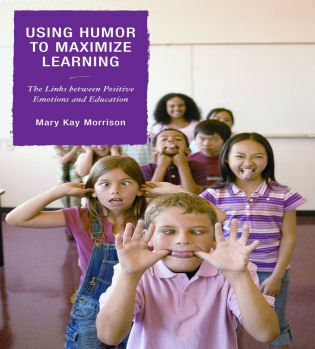 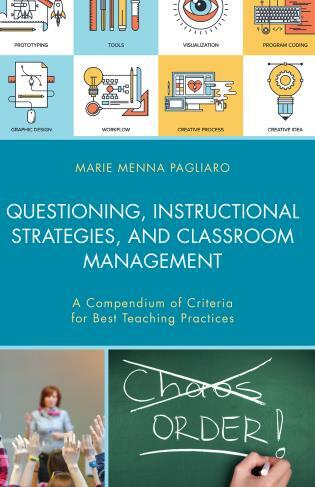 This book helps college instructors not just handle but also prevent these real-life disruptions in higher education so as to not lower learning standards. 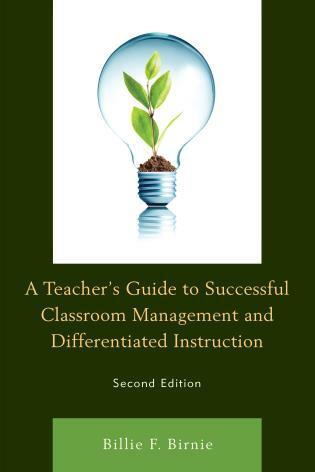 Seeman provides guidelines for preventive skills that respect the teaching style of the instructor/professor. 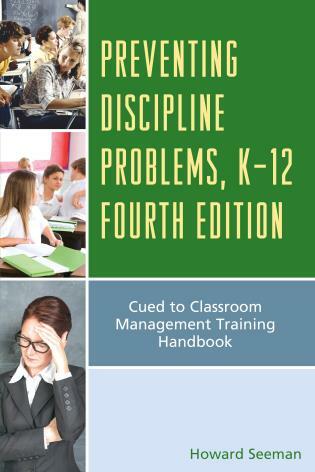 Included are concrete examples of problems and their preventions/solutions; help for creating a course syllabus that curtails discipline problems; and training exercises to practice these skills. 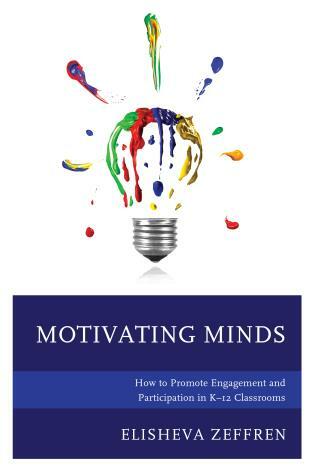 The best time to solve a problem is before it starts. 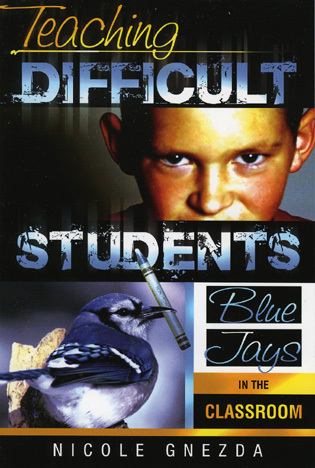 The book addresses how to prevent/handle things like absence; binge drinking; weapons in the classroom; use of cell phones; cheating; constant questions; cursing; digressions; dress codes; drugs; student excuses; student fighting; freedom of speech; grading arguments; harassment; inappropriate demands; interruptions; lateness; learning disabilities; plagiarism; profanity; seating arrangements; threats; verbal abuse; etc. 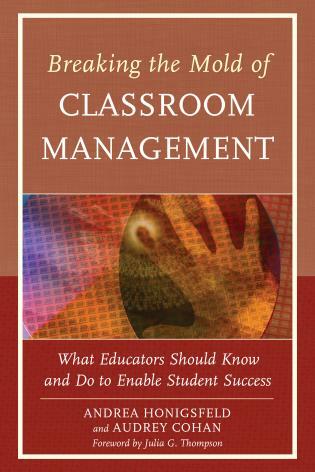 Howard Seeman has thirty years of experience teaching in colleges, published over two dozen professional articles, and trained teachers in classroom management. 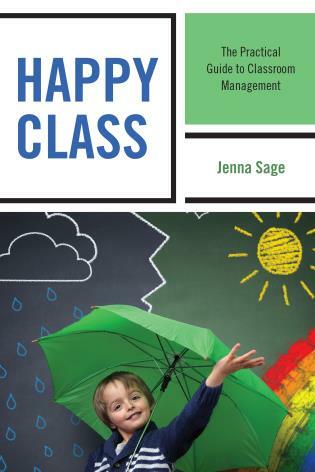 New professors hired, especially adjuncts, have little experience with classroom management, getting the material across well, and handling large, budget-cut classes. 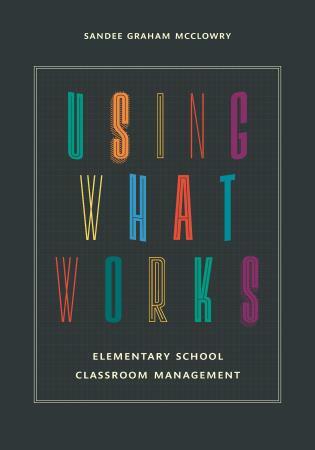 However, I can now use this book at department meetings about teaching techniques and class problems. 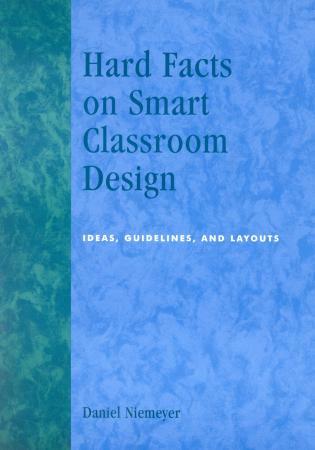 It is easy to read front to back, or as a comprehensive guide for particular problems, as I used Spock when I had an infant. 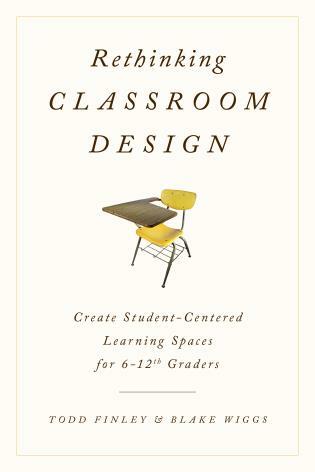 I can't think of a disruptive behavior not included . 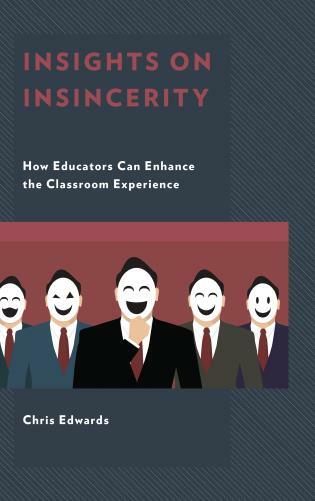 Especially useful: miscalls vs. real disruptive behaviors; creating an effective syllabus; handling all kinds of class/campus disruptions. 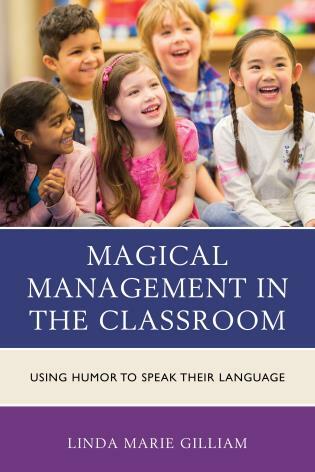 After teaching for thirty years, and being a distinguished teaching professor, I still find myriad ways here to save precious class time from disruptive behavior and become an even more effective professor and chair. 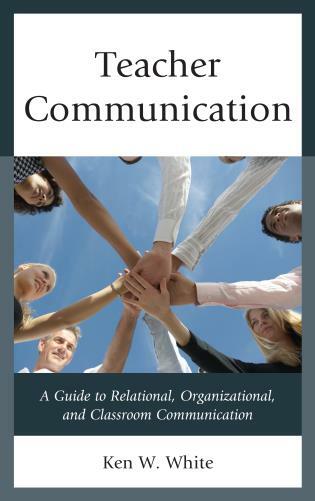 The best time to fix problems is before they arise. 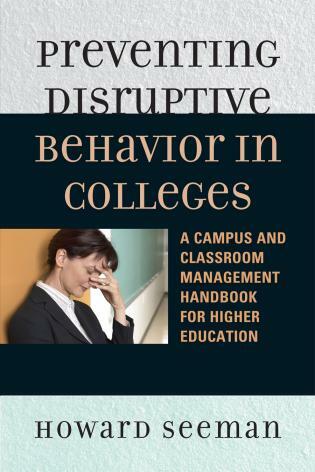 Intended for chairs, deans, counselors, adjuncts, and professors, this eminently practical book—easy-to-use as a handbook reference for specific problems—will be an invaluable resource for trouble-free college teaching and the prevention/handling of a wide spectrum of college disruptive behaviors. 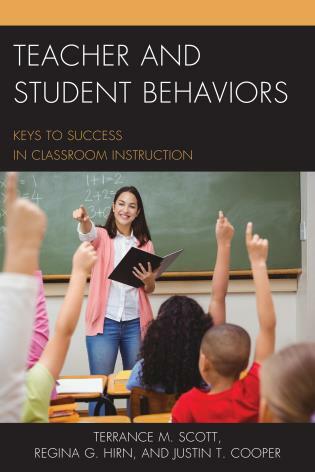 This book fills a much-needed gap in preparation for college teaching; a marvelous compendium of disruptive behaviors together with a deeply insightful analysis of their causes. 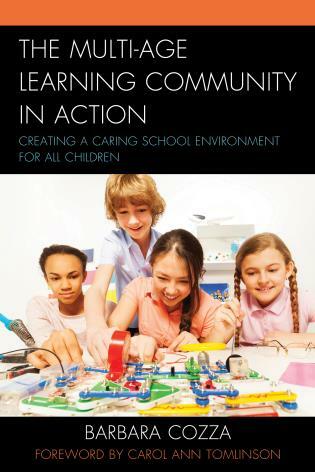 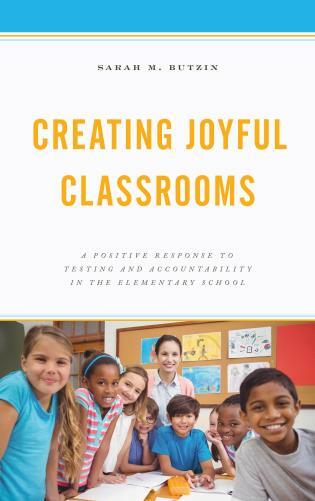 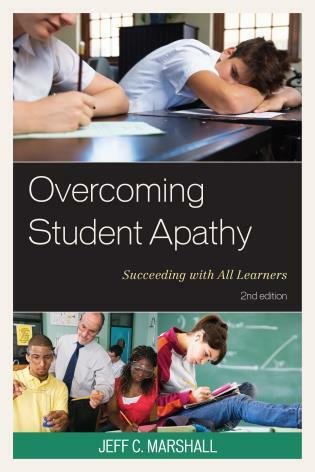 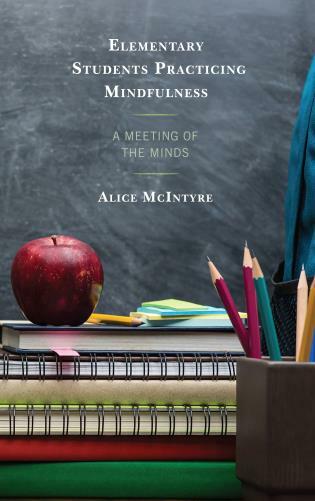 But more to the point, strategies for dealing compassionately and effectively with each one, and training exercises and a checklist making for an extremely useful handbook for those who have found themselves at a loss for what to do when their students begin to 'act up.' 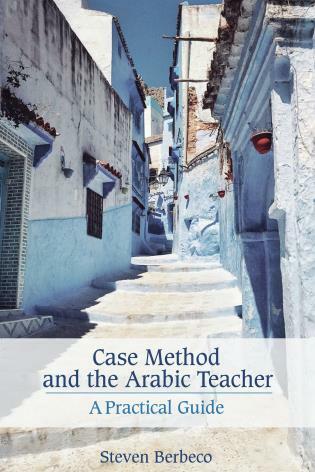 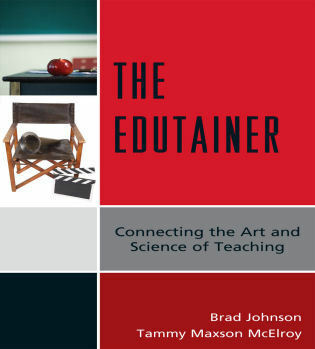 I highly recommend this work to adjuncts especially and to professors as well. 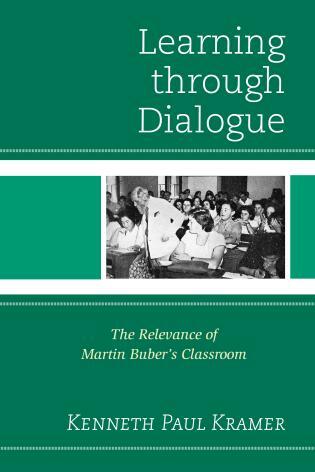 There is a need for this sort of book; after all, many of us have been blindsided in the classroom by egregious behavior, and few college teachers have any training in discipline (or even in pedagogy) in graduate school....This book might be of value to a beginning college teacher, eager to prevent certain problems before even stepping into a classroom....a book of this sort could be invaluable to both experienced and new teachers. 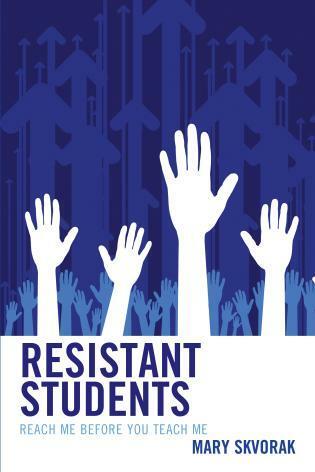 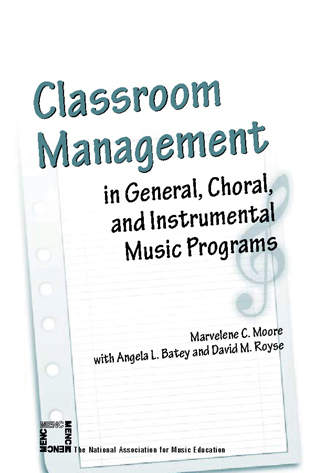 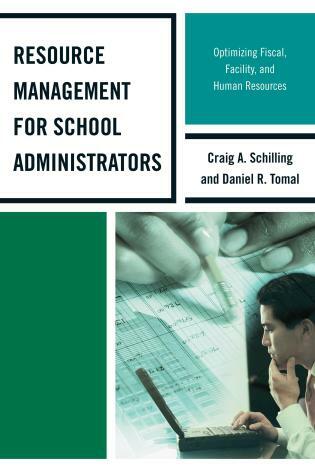 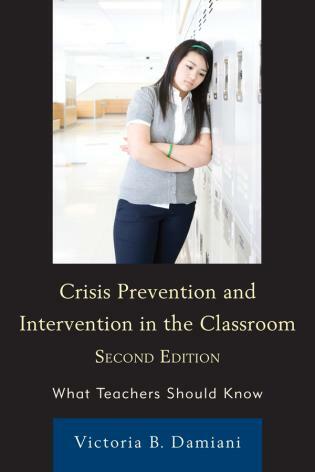 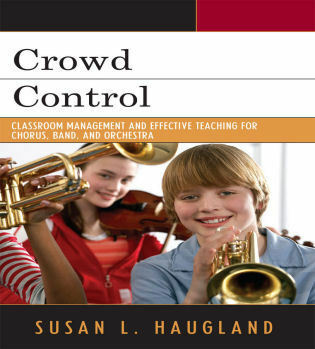 Includes an index of disruptive behaviors; solutions for deans, chairs, professors, and adjuncts; tools to assess frequency/kinds of disruptions on your campus and in your classes; checklists and training exercises to prevent problems; and access to freevideo demonstrations and to free online consultation with the author. 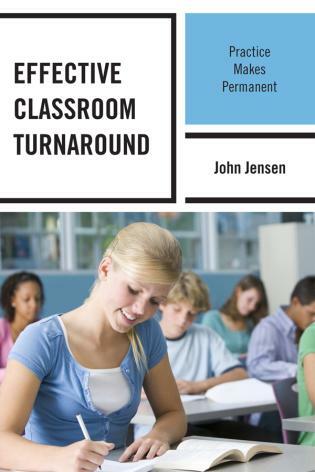 Seeman also provides ways to deal with students who leave class early; challenge you; listen to iPods; accuse you of being unfair, racist, or sexist; monopolize discussion; bring children to class; don't pay attention; do other work in class; eat in class; call out; sleep in class; talk while you are teaching; tap pencils/pens; send text messages; are withdrawn; etc.